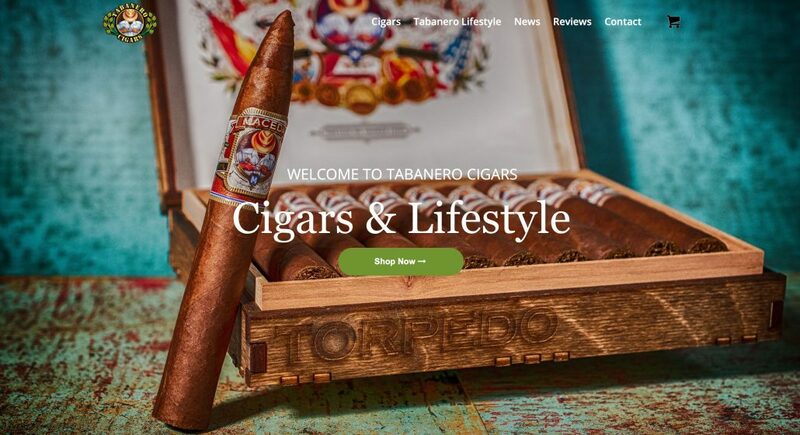 Sun Sign Designs Inc, Digital Marketing Tampa Fl., is proud to offically launch the Tabaneros Cigars’ new website and mobile site. We were contracted to design a mobile platform to handle Tabanero’s cigar inventory in an innovative way. The mobile site features a vertical and horizontal product slide display and an one touch product purchase system. Tabanero vision was to present an experience to the cigar smoker life style. Their product photography needed a way to show case the cigar lifestyle, Cuban hand man cigar craftsmanship, and extraordinary packaging. With that said, the entire site was designed around the cigar lifestyle and the expectations of the cigar smoker. To stream line the buying process, a one touch purchase system was built to allow a customer to choose their favorite cigar and proceed to check out. Returning customers would be sent directly to payment processing with out the need to fill in a form. The site integrates current marketing intelligence and dovetailed consumer remarking to the Tabanero brand. 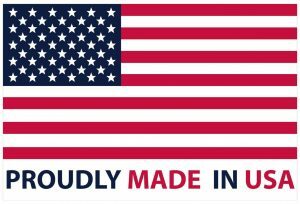 All of this with the intentions to build a market place for other product vendors fitting into the cigar lifestyle paradigm. 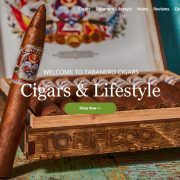 Please check out Tabanero Cigars website http://tabanerocigars.com.c1.previewmysite.com both on desktop and on Smart Phone.